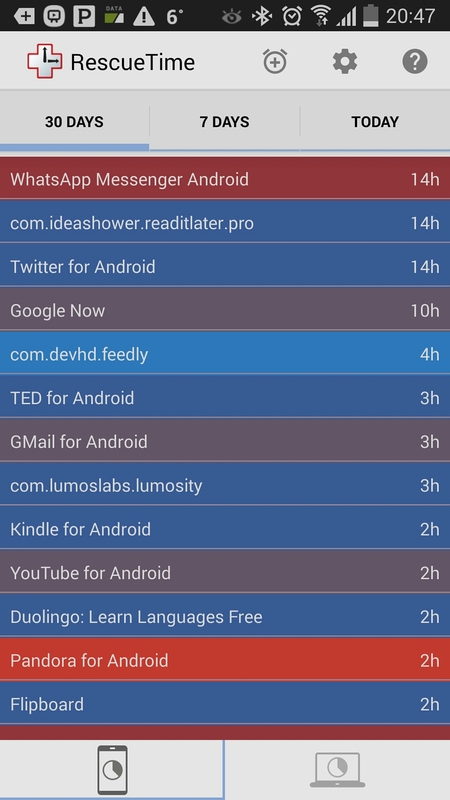 As you can see, in my top 10 list you can find a few apps to stay updated with nutritious news (Pocket, Feedly, twitter) and some apps for educational purpose (Lumosity, Duolingo, TED, Kindle). 2015 started in the best way. Luca Conti (pandemia) on ✌ Reading.